An inorganic sunblock that effectively reflects UV rays. 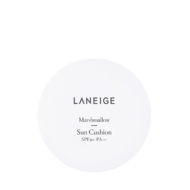 Contains Japanese apricot extract and skin soothing powder that gently protects and soothes skin. 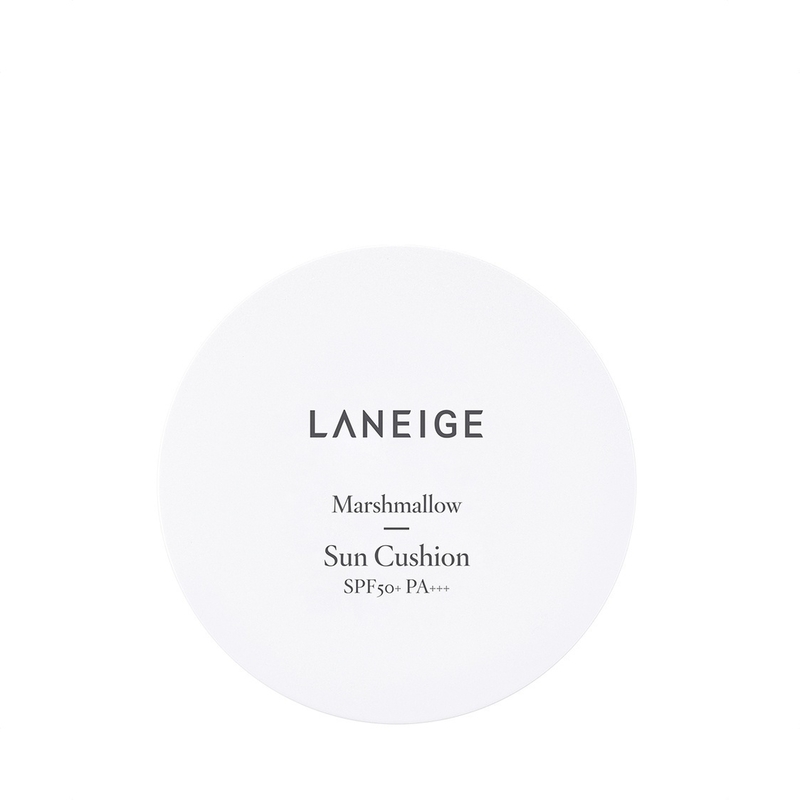 With texture resembling marshmallow that keeps skin moist on the inside and smooth and fresh on the outside. 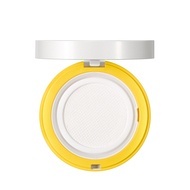 The mesh sun cushion applies a thin layer evenly and is convenient to be used anytime, anywhere.